Victoria lost a two year old toddler a few years ago, after she became entangled in a window blind cord and it’s a tragedy that could be avoided. 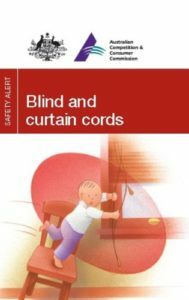 For families who already have blinds or curtains installed, we recommend a safety check and a visit to the local hardware or curtain store to install the correct device if required. 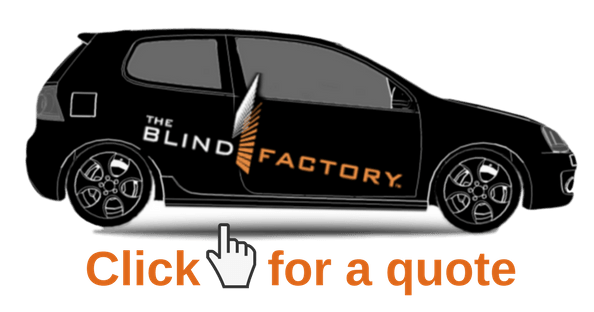 For families looking to install blinds, we advise buyers to make sure their supplier has the correct safety devices and does not leave any additional cord length. From 1 January 2015, a new national mandatory Standard applies to the installation of internal blinds, curtains and window fittings. A small adhesive label (50mm x 40mm) with the installation company details is to be placed on or adjacent to a mounting bracket at the time of installation, in addition to a safety warning label on the chain. At the time of your internal blinds installation your installer will sign and date this label and install all safety clips. Your installer will ensure you are aware of the location of these labels and the safety clips. If you require further information at all please do not hesitate to contact our customer service team, 13 25 46.